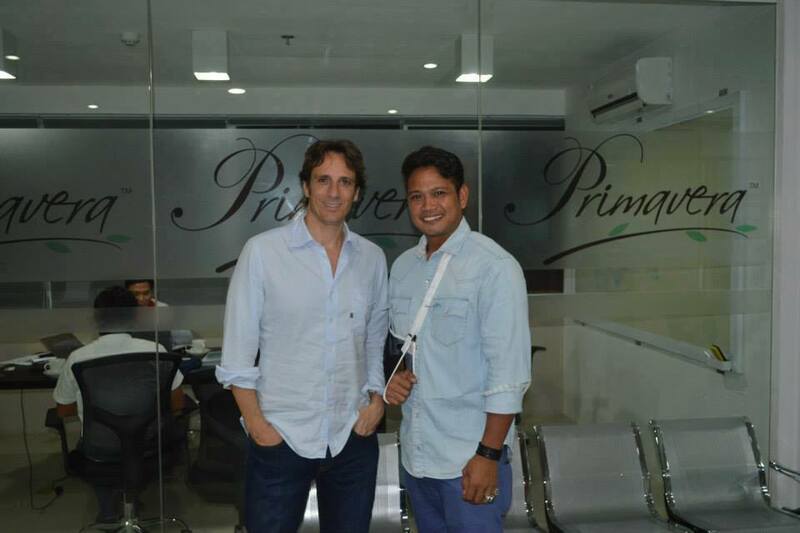 Primavera Residences has partnered with the Cagayan de Oro Rugby Football Club (CDORFC) in bringing the much-loved sport in Italy to the city. cacy for nature and sustainability of Italpinas Euroasian Design and Eco-Development Corporation (ITPI Corp.), developer of Primavera Residences. “This is a very eco-friendly activity and will promote going out of the house instead of spending time indoors using up electricity,” said Ms. Duterte. Primavera Residences is the first eco-friendly condominium complex in Mindanao. This 10-story two-tower mixed-use condominium building located in Pueblo de Oro Business Park is noted for its elegant Italian design and energy-saving features. Noel Villa, founder and coach of the club, recalled in a blog post his effort to attract possible players by jogging around his subdivision, tossing a rugby ball. Although his first attempts had not been successful, he did not give up, feeling the need to share his enthusiasm for the support. “Back in the United Kingdom where I stayed for 27 years, I grew up playing rugby for my school,” he stated. “I love how the sport teaches discipline, strategy and team work and of course, the show of strength and agility which every sportsman can relate.” Finally, through Facebook and friends, he was able to put up a team. “Now I can proudly say that after five months of training under the sun or rain, CDO RFC is ready to take on another milestone: compete in a real game against more experienced teams,” Mr. Villa wrote. 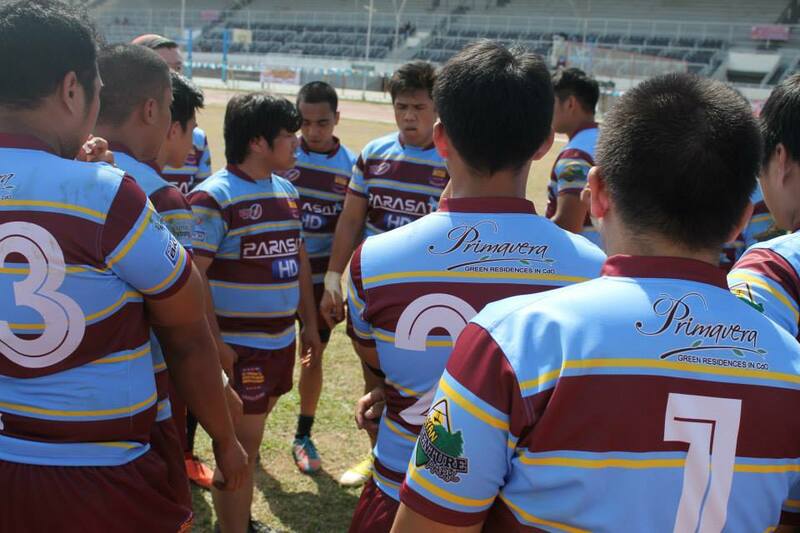 On February 22 this year, Primavera Residences sponsored the CDORFC in the kick-off games of the VisMin Rugby league. CDORFC played against the Davao and Cebu rugby teams. Primavera Residences is looking towards a bigger partnership with the club which will include community outreach activities and events. “Italpinas, through Primavera Residences, is very happy with this partnership with the Cagayan de Oro Rugby Football Club,” said Arch. Romolo V. Nati, CEO of ITPI. Primavera Residences has recently been awarded for Mixed-Use Development in the Philippines by the International Property Awards. In 2011, the South East Asia Property Awards commended Primavera Residences as One of the Best Condo Developments in the Philippines.